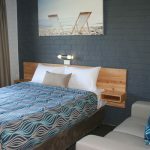 perfect for short-term and long-term stays! 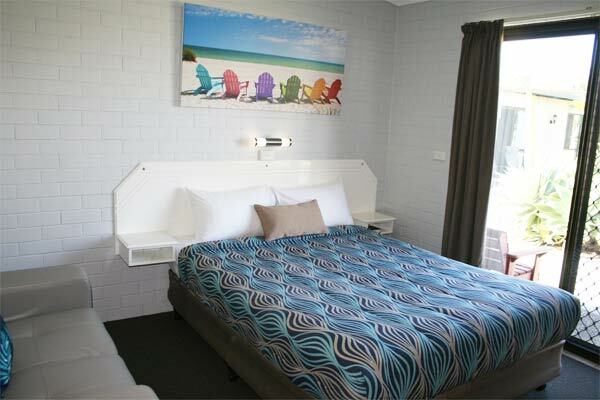 Our motel is conveniently located in West Ballina, just up the road from the famous Big Prawn. 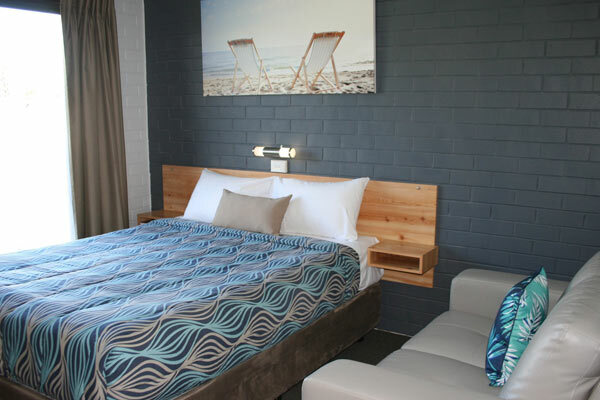 We are the first motel coming into Ballina from the Sydney side off the Pacific Hwy. 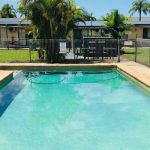 With 17 ground floor air conditioned units, ranging from queen and triple style motel rooms to semi self contained one and two bedroom units. Perfect for short-term and long-term stays. Our spacious grounds provide ample room for trailers on site and parking for trucks is available directly outside the motel. 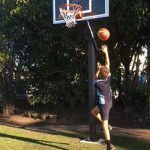 Enjoy the fantastic swimming pool and basketball hoop for the little and big kids! 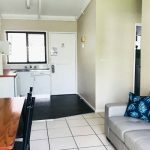 Over the road are all your food and beverage needs including great fish n chips from Northern Rivers Seafood, as well as a Spar supermarket, a bakery, tavern and bottle shops. 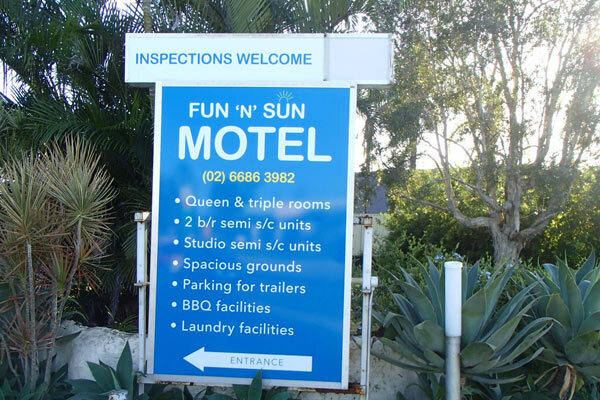 Fun ‘N’ Sun Motel Ballina provides an excellent choice for your Ballina accommodation needs. 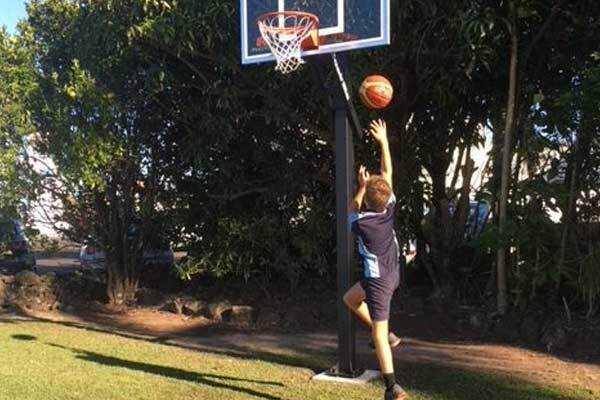 There’s plenty to see and do in beautiful Ballina, with something for the whole family! 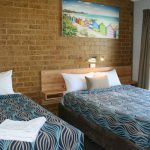 – From white sandy beaches, great surfing and fishing, excellent restaurants and shopping, stunning natural scenery, waterfalls, bush walks and much more! 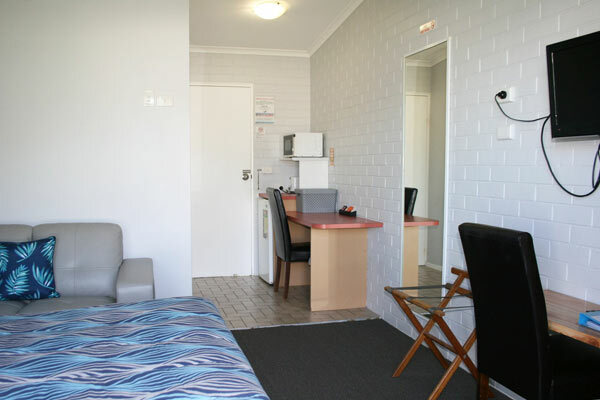 Fantastic clean motel. Kids loved the pool and the open areas to run around. Undercover parking directly next to room. Motel operators super friendly. First motel off the highway. Perfect to unwind before traveling on. Best seafood across the road and great pub walking distance. 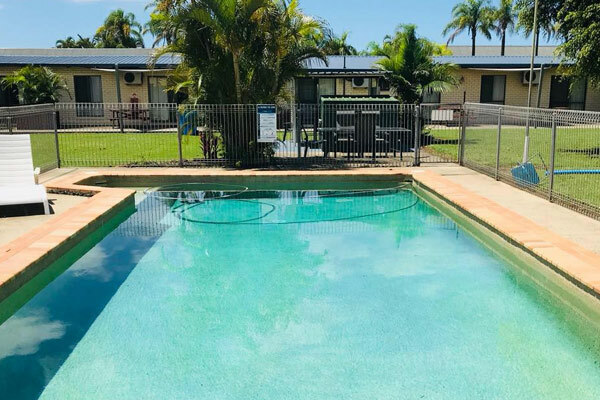 Best budget option in Ballina. 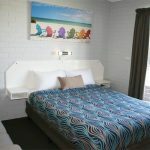 The rooms and surroundings of this motel are beautifully maintained and the reception staff are friendly and helpful. 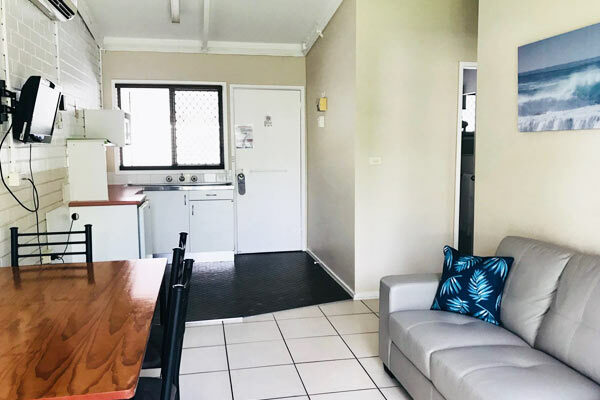 If you want clean rooms, an outside space to enjoy and food/drinks available with an easy walk across the road this place will tick all the boxes. 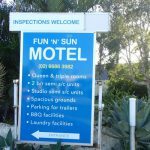 Always stay in this motel heading north ... nice quiet location .... great rooms always clean ....welcoming staff and great value. 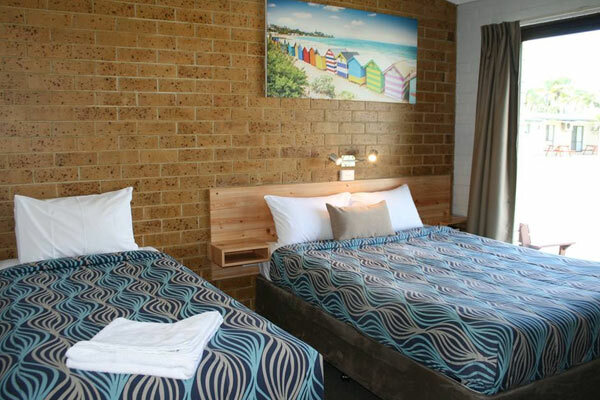 Not far from the CBD of Ballina especially Ballina RSL always recommend to family and friends. 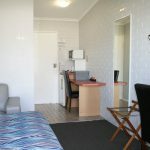 My partner and I were heading interstate and hadn't booked any accommodation on the way, as we just drove till we had enough. We pulled into here at nearly 10pm and the owner was very welcoming. They were even able to provide us with off street parking for our car and boat. The room was lovely and clean. Would gladly return and stay again. 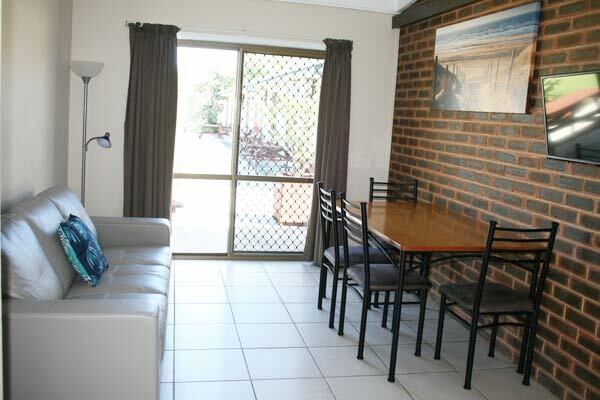 Very clean large rooms, comfortable bed, undercover parking just outside of room, owners can not do enough to help. We were made to feel very welcome, everything we needed to make our stay pleasant. 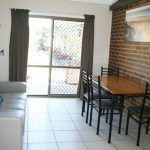 Walking distance to pub and shops. AMAZING customer service! The owners are lovely! Rooms are quite nice. Bathrooms nice. Parking right out front. Right across the street from the best seafood restaurant ever, bottle shop and a kid friendly pub. All the rooms look out onto the pool which was perfect for watching our ten year old splash about while we sat on the back porch with a wine.